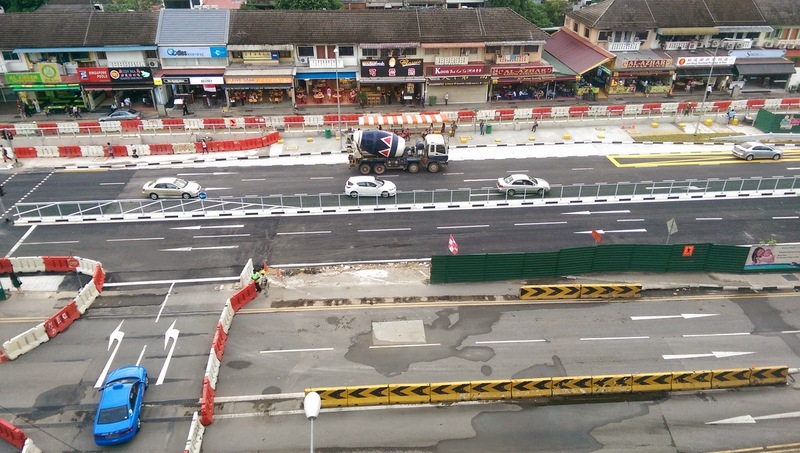 The 9th Traffic Diversion (TD9) for C916 has been successfully implemented at the Beauty World site yesterday, realigning Upper Bukit Timah Road over the backfilled-crossover tunnels. 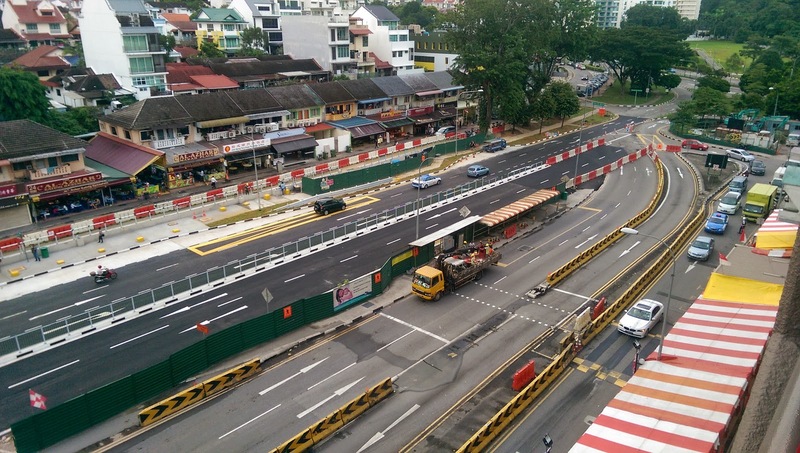 This traffic diversion saw a 3-day closure of Chun Tin road over the National Day weekend as the project team rushed the necessary road resurfacing works. 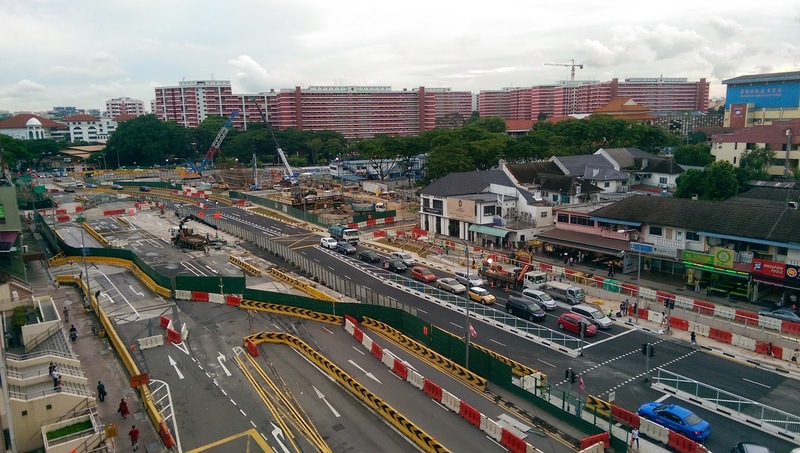 Works may now proceed for the entrance that is to be located in front of Beauty World Plaza.